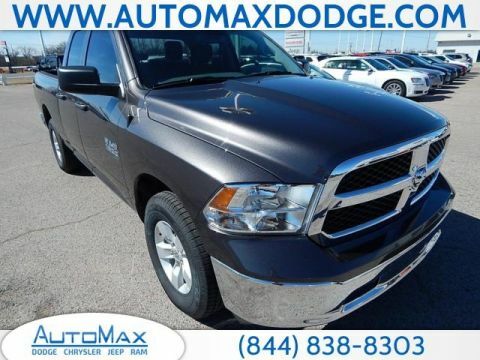 RAM is one of the most popular brands among truck rivers from Midwest City to Del City. 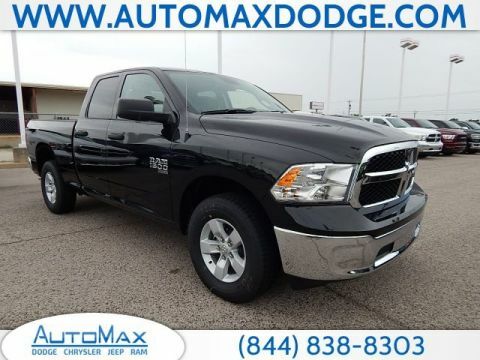 Whether for work or for your daily driver, RAM trucks like the 1500, 2500, and 3500, are built tough, and also offer tons of utility and reliability. 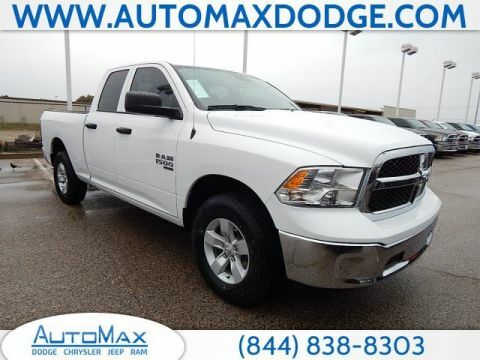 Take a look at our RAM trucks for sale in Shawnee before visiting us for a test drive. 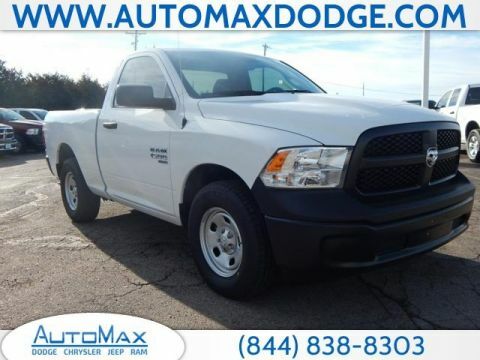 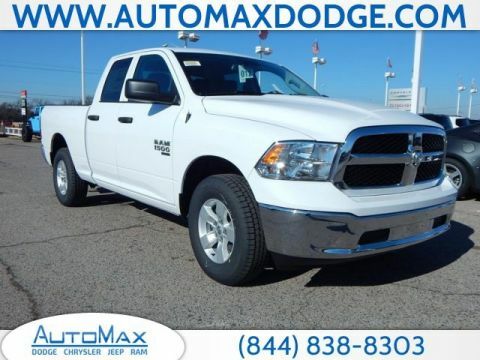 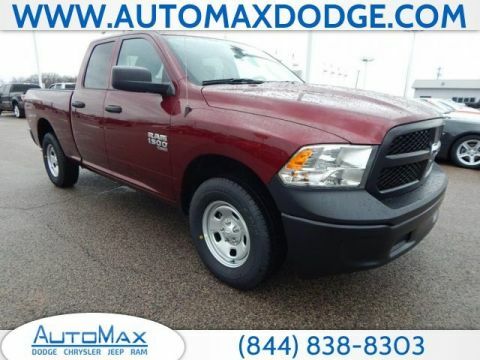 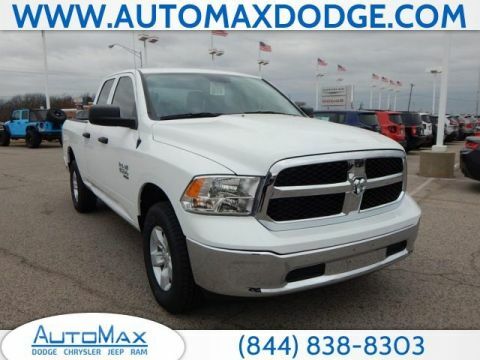 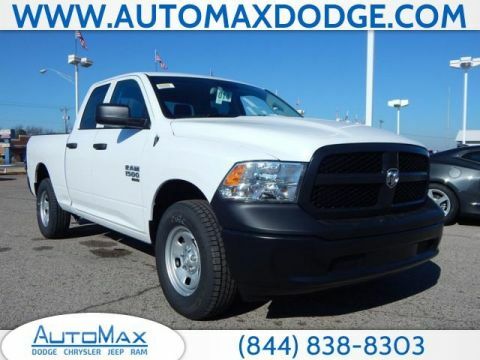 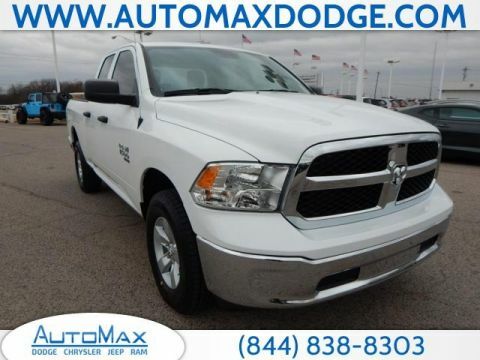 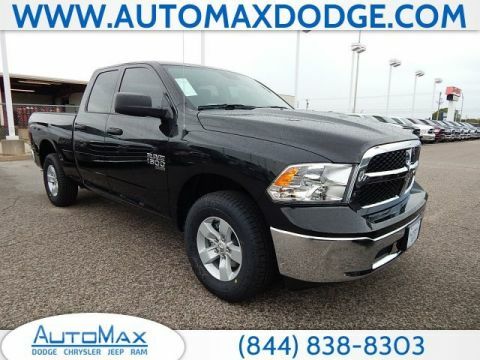 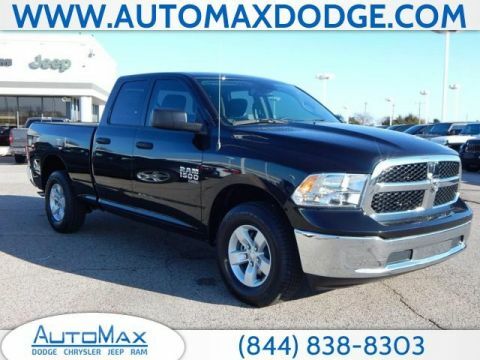 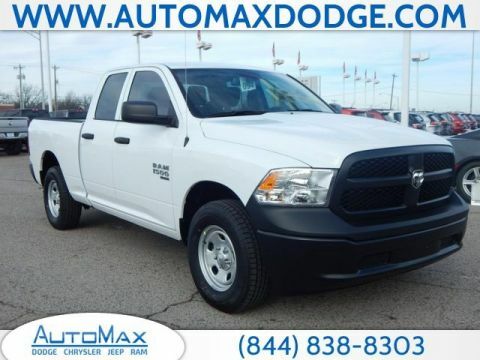 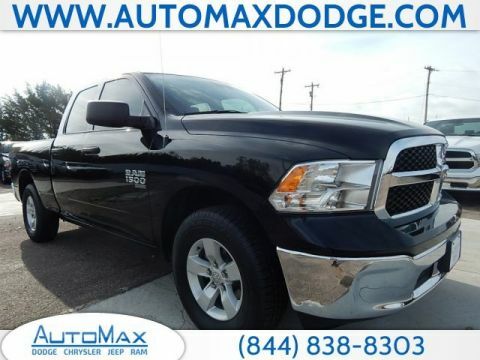 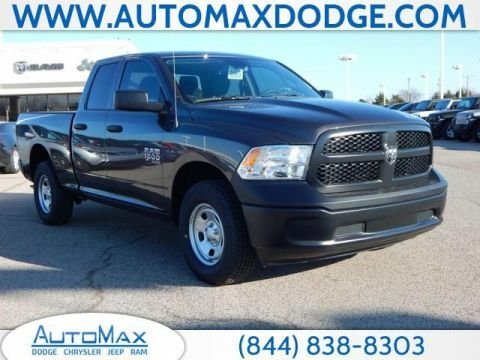 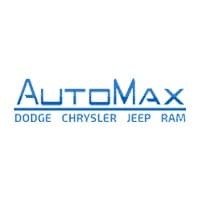 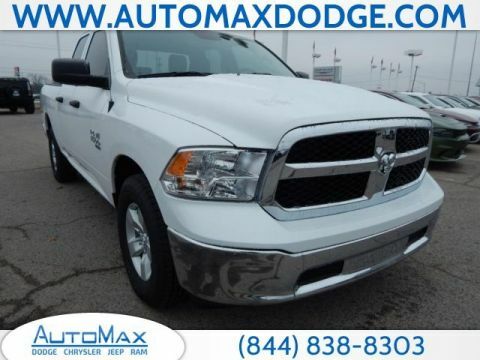 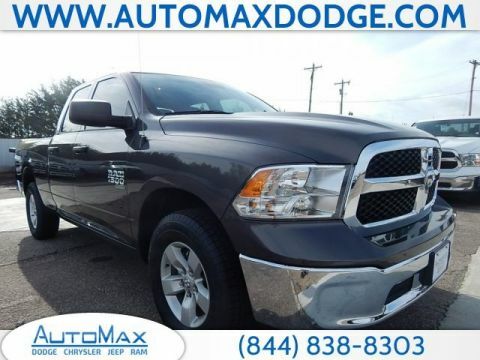 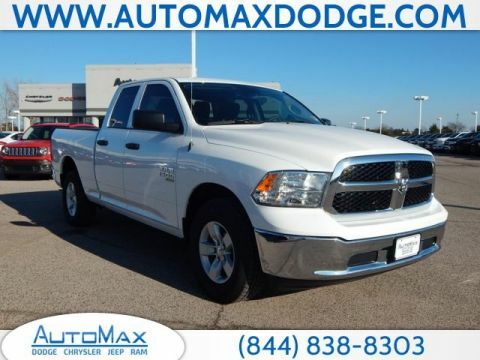 Why Buy a RAM Truck from AutoMax Dodge Chrysler Jeep Ram? 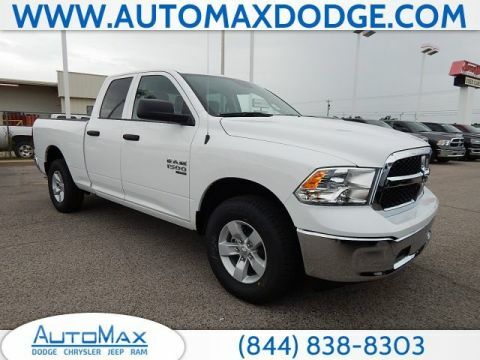 Whether you need to tow around equipment in Chandler or you’re driving to and from work each day, a RAM truck has your back. 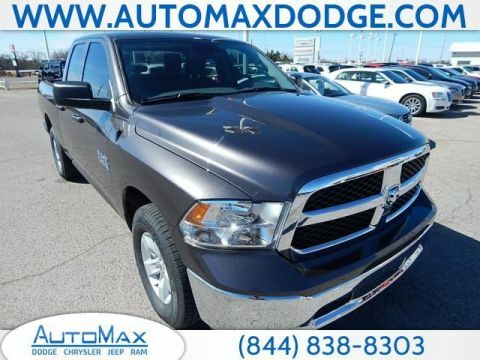 They come out ahead when compared to other trucks like Ford F-150 and the Ford F-250, and they deliver serious V6 and V8 power. 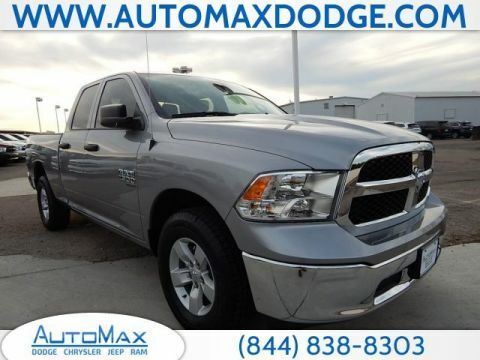 After you look through our RAM truck inventory, contact us with any questions you have about a particular truck or what finance options are available.